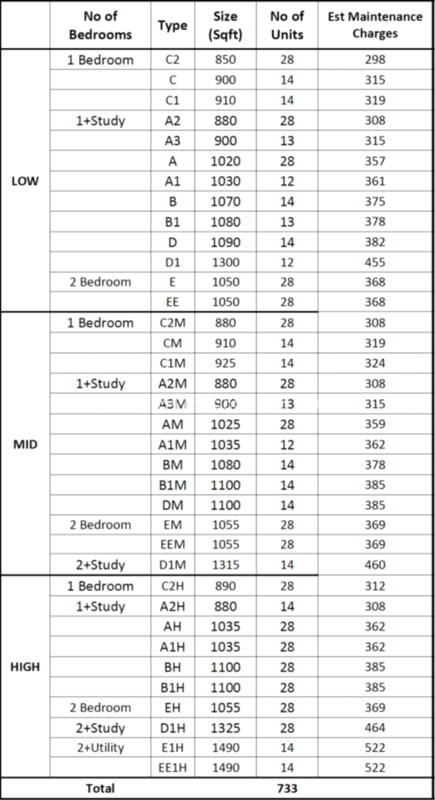 Conveniently located the prime Kuala Lumpur CBD area, Face is just short walking distance to the LRT/monorail stations, KLCC Petronas Twin Towers and the Bukit Bintang shopping haven. 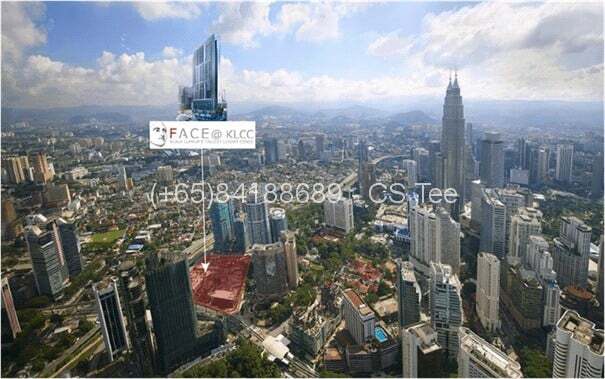 Face is the Tallest residential building around KLCC standing at 51 storey high, consists of 733 fully furnished luxury units. It looks set to be a home for the high societies of KL with the surrounding neighbourhoods and immediate vicinities comprising high-end residential, 5-star hotels, vibrant night life, retail shopping complexes, corporate offices and entertainment precincts. •Mins walk to Bukit Nanas Monorail & Dang Wangi LRT! •5 mins drive to Bukit Bintang shopping belt! •TALLEST residential building around KLCC standing at 51 storey high. •Situated in the enclave of 5-Star Hotels. –890m to Mandarin Oriental Hotel. 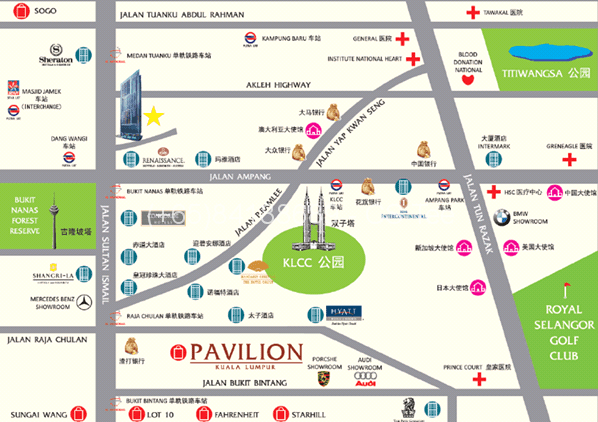 •Located in the Central Business District and a short walking distance to the heart of shopping haven. 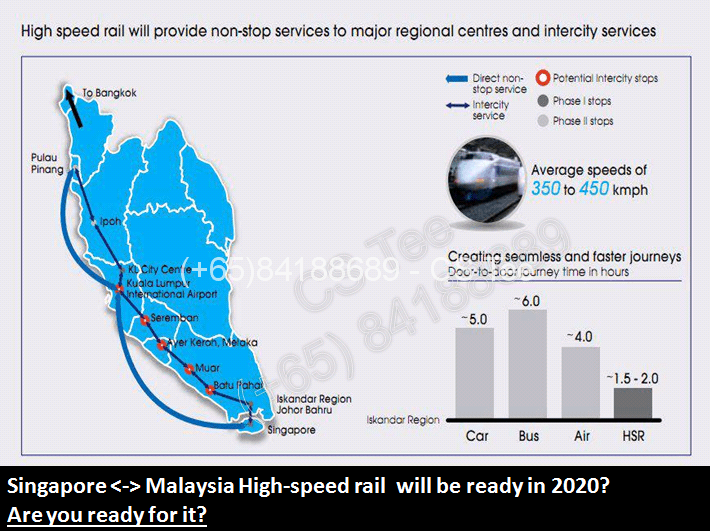 •4 stops away from (KL Sentral) Future High Speed Rail Station to Singapore!